This historic titoki is located in the Otumoetai Pa Historical Reserve on Levers Road in Matua, Tauranga. It is profiled as tree 37 in the 1984 book 'Great Trees of New Zealand' by Burstall and Sale. 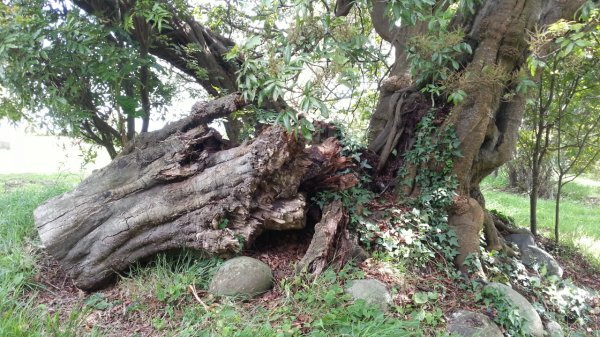 The tree is listed as T197 in the Tauranga City Council City Plan Notable Tree Register. 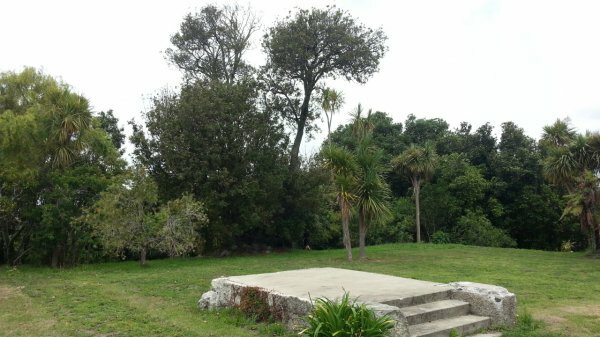 The property comprises the remnants of the Otumoetai Pa and carries historic significance for both tangata whenua and descendants of European settlers (Sale, P.O. 2013). 'Mr Alister H. Matheson says it is known to have been a large tree even in pre-European times. It was a marker for the hapuku fishing grounds, used by those out at sea, and the protection of its tapu was bestowed because of its importance for the food supplies of the tribe. 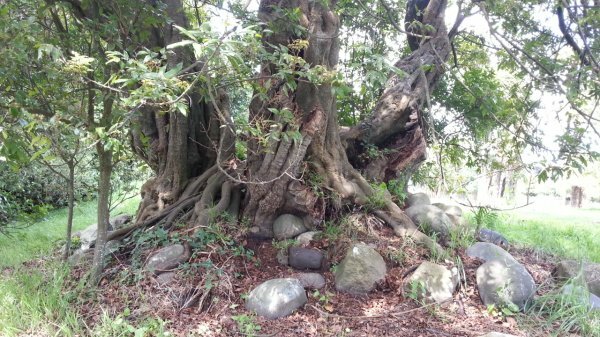 The tree is important in local history also because under and around it in September 1845 a great meeting took place to mark the end of 10 years of war between the Ngaiterangi and (Te) Arawa tribes. Archdeacon A.N. Brown who with Rev. T. Chapman and Rev. C.P. Davis witnessed the proceedings, recorded that a large stone was placed on the spot where peace was made, to retain a token between the tribes' (Burstall, S.W. & Sale, E.V. Great Trees of New Zealand. Reed, 1984). Note: The 'Peace Stone' is now held at the Tauranga Museum. 01 Jan 2013 Sale, P.O.